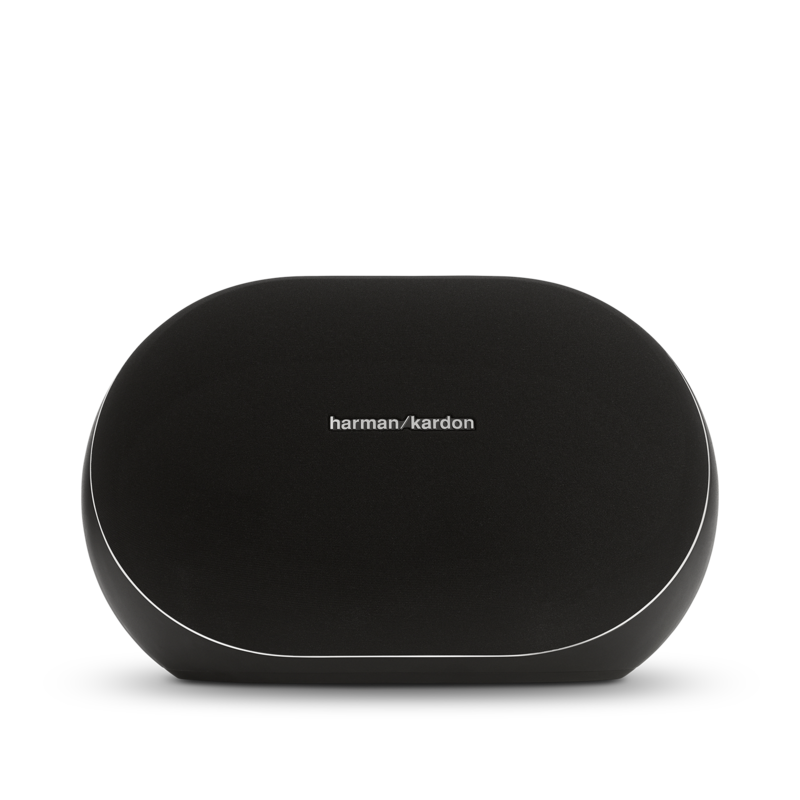 De Harman Kardon Omni 20+ ondersteunt 24bit/192kHz HD audiostreaming. Geniet van een superieure audio-ervaring en een betere geluidskwaliteit dan een cd. 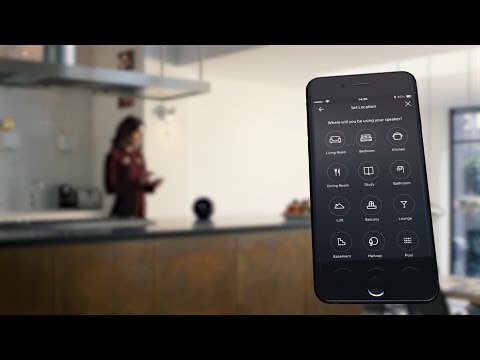 Verbind elk apparaat via Bluetooth of 3,5 mm ingang naar uw Omni 20+ en uw muziek zal automatisch draadloos gestreamd worden naar alle andere Harman Kardon Omni+ luidsprekers in uw huis. 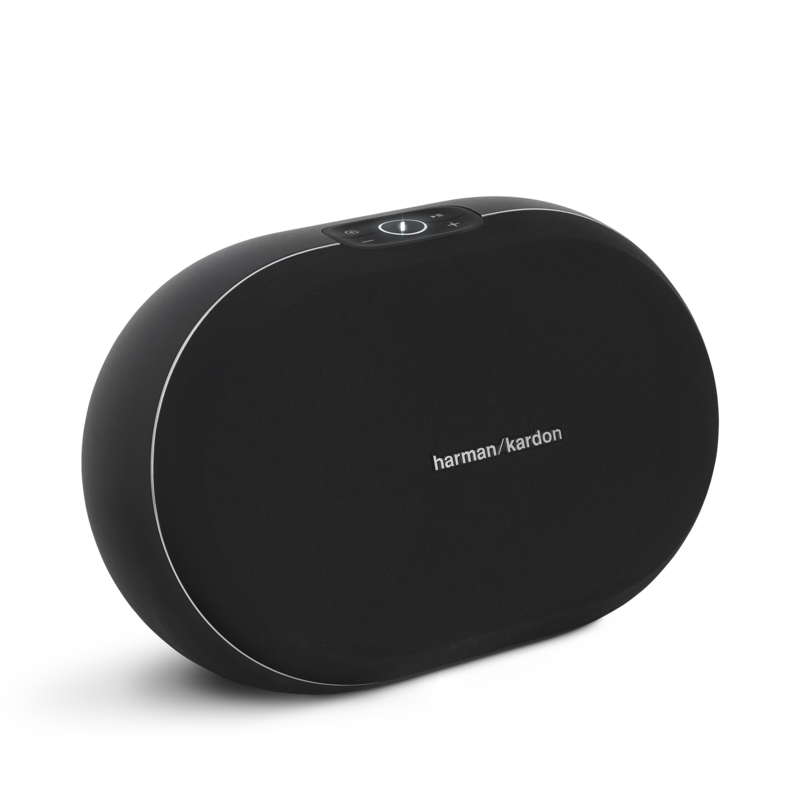 Met de Harman Kardon Omni 20+ installeert u eenvoudig een draadloos HD-audiosysteem. 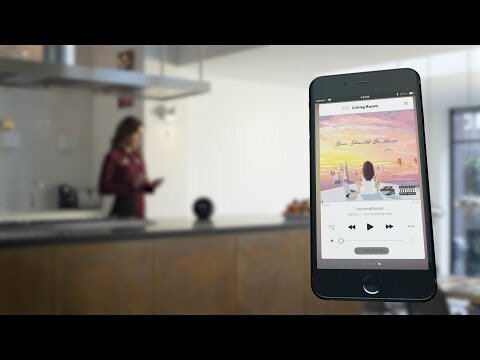 Het biedt ook toegang tot muziekstreaming-diensten zoals Spotify Connect en Chromecast built-in . Eenvoudig te installeren en gebruikersvriendelijk, de Omni 20+ is de snelste manier om thuis draadloos muziek te draaien met één of meerdere luidsprekers! Omni 20 Plus heeft als beoordeling 3.6 van de 5 door 115. Rated 3 van de 5 door david_5962 uit Bonnes enceintes mais appli brouillon J'ai acheté ces enceintes en Novembre (2x Omni20). 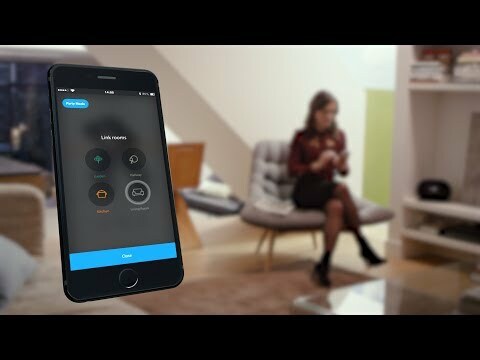 J'ai été surpris par la qualité sonore des enceintes cependant l'application mobile ne sert à rien ! 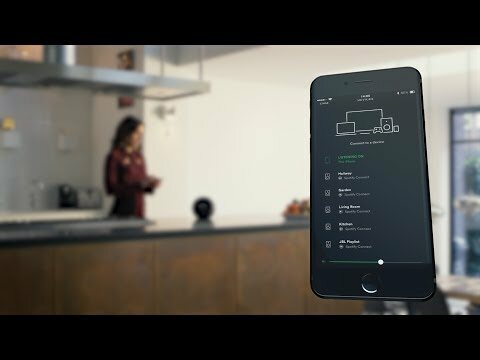 Après avoir péniblement mis les enceintes sur le Wifi, il est impossible d'utiliser Spotify, que faire ? 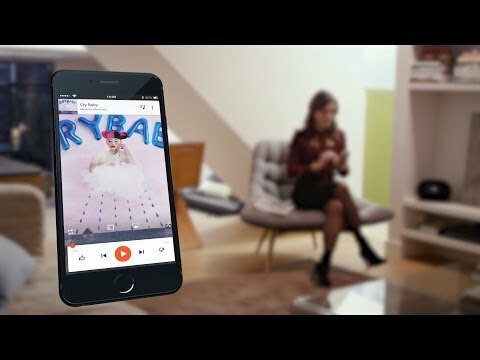 Changer de compte pour espérer écouter Spotify avec la qualité Wifi ? En attendant, j'ai écoute via bluetooth avec la rediffusion de la première enceinte vers la deuxième, avec beaucoup de coupure.. La synchro coupe trop souvent. J'attends vraiment une vraie mise à jour de l'application avec du Spotify et des vrais options, pas un "+" qui laisse suggérer que rien est fini. Rated 5 van de 5 door compteacher uit Great Sound! 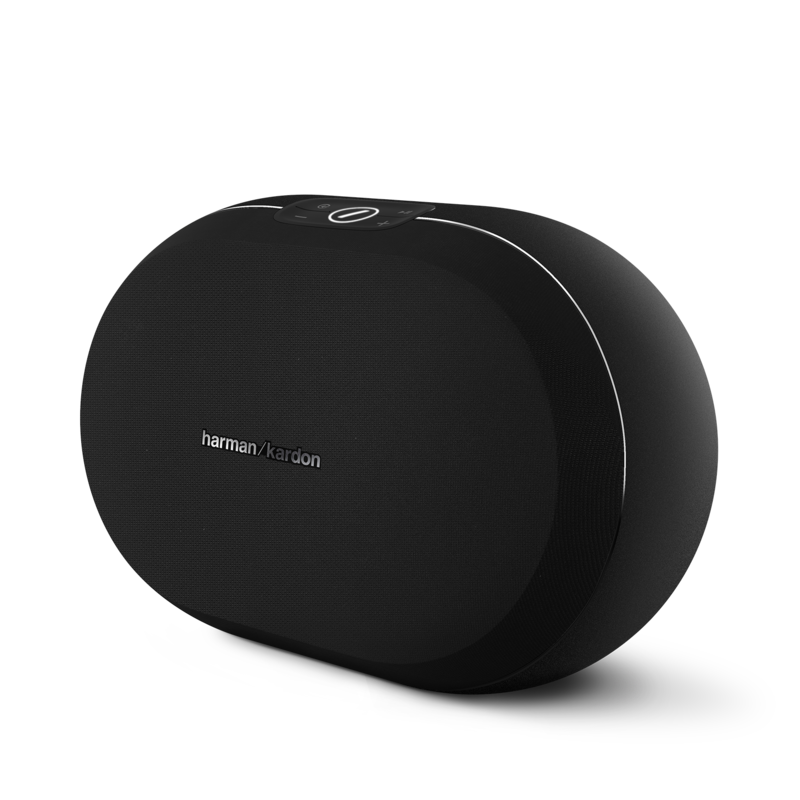 Just recently purchased the Harman Omni 20 for our home. There are several ways to connect but I connected via bluetooth. I tried connecting from my Macbook and Samsung phone. It has a nice full sound that carries throughout the whole room which was nice since we have an open floor plan. 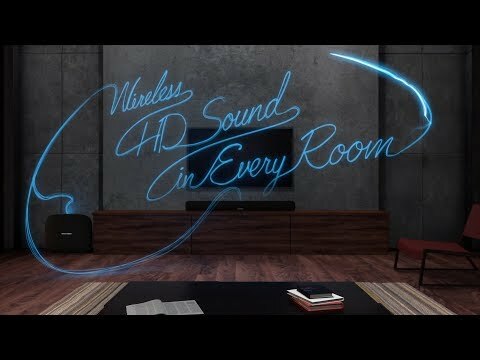 The quality of the sound does not change even when you increase the volume. The only thing I did notice was when I connected to the laptop, there was some static initially (for a split second) and then the sound is clear. Note: The description says it's wireless but you actually need to plug in. There is no battery option. Rated 5 van de 5 door dallasfan005 uit Great Sound Quality from such a small package. I purchased this as a gift for my mother and she loves it. The sound quality is amazing. 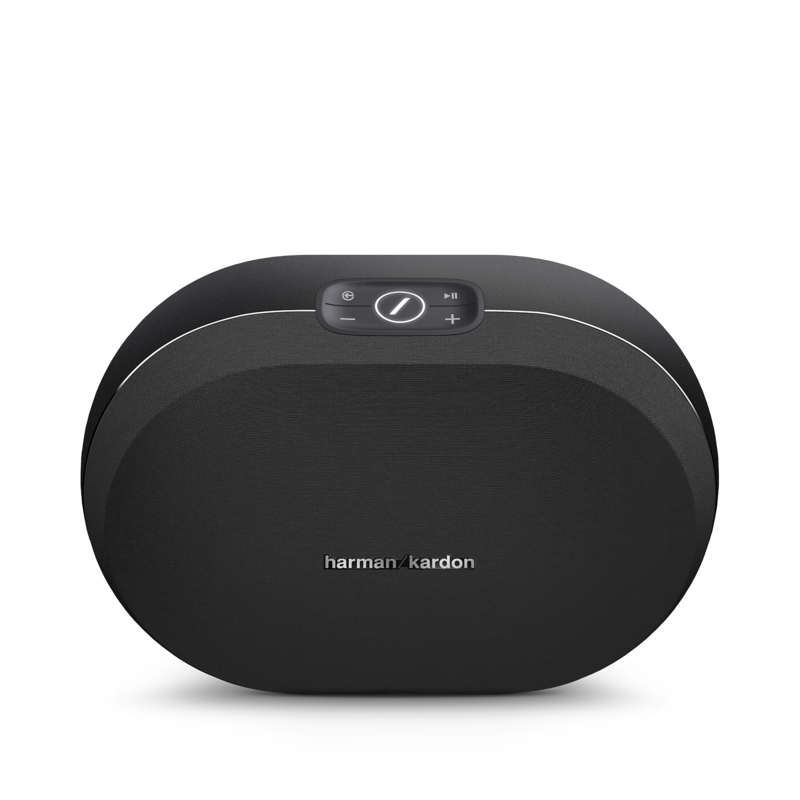 Sounded so well I purchased three more Harmon/ Kardon products from best buy for personal use and as a gift to my wife and niece. All of whom love it. Rated 5 van de 5 door Vick uit Outstanding quality This is my second Omni 20. For the size of my 60W HK speaker it is the best sound so far. No distortion what so ever. Cristal clear sound. Fast connectivity. Easy to use. The app is also very good. Will definitely purchase more HK products. Also strongly recommend this speaker. Rated 5 van de 5 door DB34 uit Omni 20 I had been looking at this speaker for awhile and I'm glad that I waited because I caught the Xmas sale. 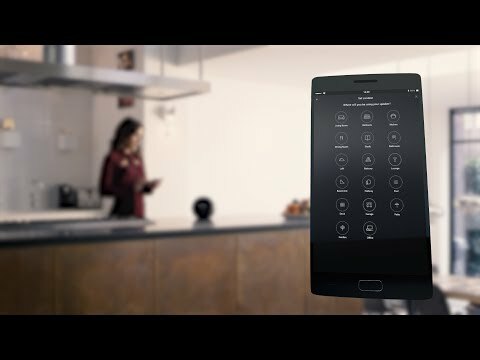 The omni 20 puts all other bluetooth to bed! Rated 5 van de 5 door lcremers uit Amazing Sound out of a small, smart device I have tried out so many little speakers and every time the sound is disappointingly thin without enough bass. With the omni 20's I finally found what i was looking for. 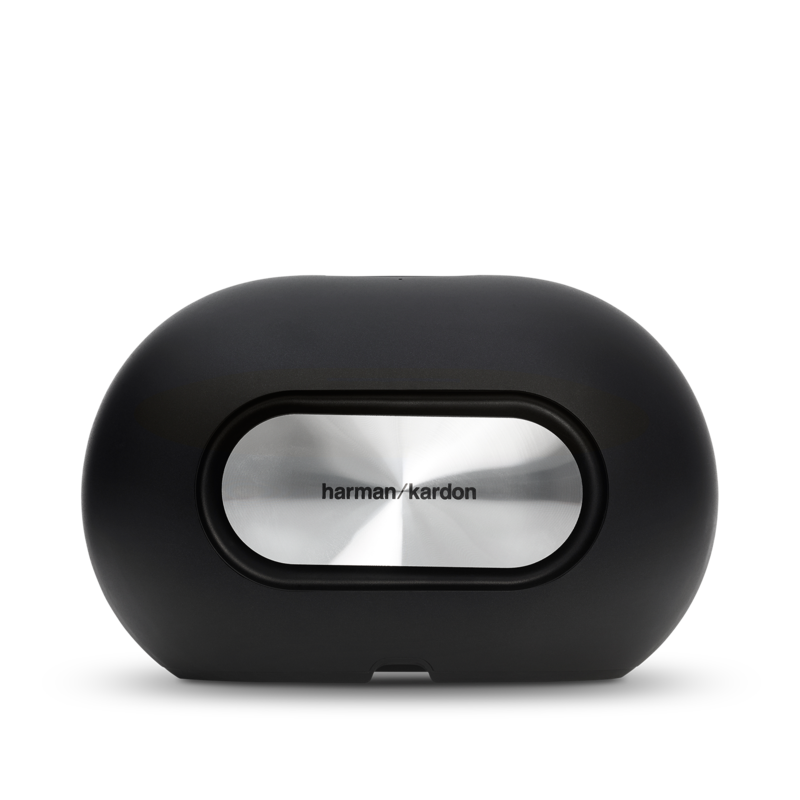 Great balanced sound, clear with fantastic bass. You would think the music is coming out of a much bigger speaker set. I love the convenience of playing it from my computer or iPhone through bluetooth. Once you set it up it will go to sleep after you stop playing music and will automatically reconnect once you start again. No need to press any buttons. Highly recommended.